Over the years, LinkedIn has evolved from a meeting place of recruiters and job-seekers to an epicenter for branded content. Like niche marketing, LinkedIn marketing focuses on a specific portion of the market as its audience — the professional networks. But with competitors coming in from every corner, marketers must execute the best marketing practices and strategies to stand out. Building your presence online is key to internet marketing success. However, many marketers fail to recognize the importance of developing a brand while also interacting with other professionals. With over 433 million users on the social networking site, having an active and enhanced LinkedIn company page is vital. Some companies have more than one brand or business entity under their wing. For cases like this, LinkedIn has a feature called ‘Showcase Pages’ that marketers can take advantage of. This allows you to dedicate pages for a particular segment of your business in order to encourage engagement using the targeted content. Companies such as Procter and Gamble (Oral-B + Crest) and Unilever (Dove + Sunsilk) are popular examples of companies with multiple brands. You may also see types of marketing styles. In order to engross page visitors, you need to create content that’s even worth the read. It’s not about being consistent with your updates, but rather how you are able to provide quality content that could engage prospects. It’s important to use LinkedIn for the social networking platform that it is by starting conversations with your followers. Try asking questions or sharing company wins, anything that will possibly interest followers. You may also like marketing report examples. SEO is an essential component of inbound marketing that every marketer must optimize. It all begins with a simple company overview description that directly communicates with page visitors. Here, your description must be tailored according to the likes of your prospects. This ensures that your LinkedIn page would be found by those who input certain keywords on a search engine. For paid subscribers, you can enjoy a special feature that allows you to discuss your company’s culture as well as recent updates. The career page will give you the ability to highlight testimonials from certain individuals of your team. This will help you attract potential job candidates who may have a lot to offer for the growth of your company. You may also check out marketing checklist examples & samples. What’s the first thing visitors see when they come across your LinkedIn page? As part of a social media marketing tactic, using cover images to appeal to customers is one way to make an impression. Be sure to use an image that represents your company as a whole. This will help deliver a specific message to clients and other prospects through visual imagery. Among the many social networking platforms in the market, LinkedIn serves as the common ground for professionals in the corporate universe. It has become a popular channel for companies to communicate with customers, job-seekers, and other business entities in order to build the brand’s presence in the online market. Every social media channel has a specific purpose in marketing. For example, Facebook is often targeted towards the 18-year-old to 35-year-old demographic due to its consumer-focused content, whereas LinkedIn takes on a business-minded approach that centers on innovation, job opportunities, and any workplace-related content. Given this fact, the folks at Coca-Cola thought it would be best to modify their LinkedIn content with their professional audience in mind. This has helped the company drive traffic towards their digital magazine, websites, and social pages for powerful digital marketing. Though we all recognize L’Oréal as the world’s largest cosmetics company (specifically for drugstore cosmetics-lovers), what most consumers don’t know is that the business actually has multiple entities under its name. Popular brands like Lancôme, Garnier, Essie, Yves Saint Laurent, Maybelline, and Nyx are just a few examples of brands owned by L’Oréal. 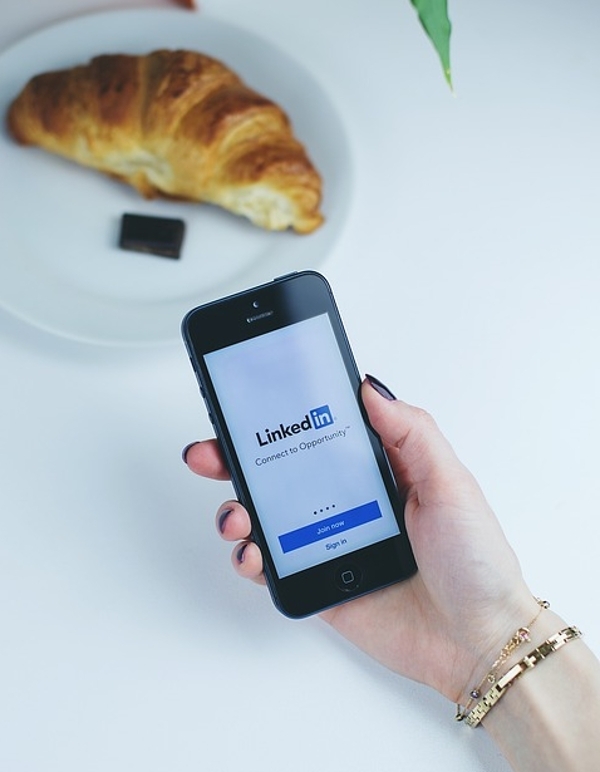 Fortunately, LinkedIn’s ‘Showcase Pages’ have made it easier for companies like L’Oréal to promote its branches on social media, while still allowing prospects to understand the connection between each brand. Not only does this reinforce the company’s image, but it helps promote the credibility of its respective brands as well. You may also see how to create an executive summary of a marketing plan. For anyone hoping to work for Google one day, you can check their LinkedIn page for any job openings and instructions on how to apply. Google has always been famous for their employee perks and amazing work environment, which is why starting a career with Google is a dream worth chasing. In the company’s LinkedIn page, you can find a number of posts that highlight personal experiences of the brand’s employees. They even have a variety of showcase pages that feature the brand’s products and services. This has helped the company reach out to every single one of their prospects for better brand exposure. You may also like what is brand marketing? Given that Mashable is a content publisher in itself, it comes as no surprise how the company has successfully engaged prospects with curiosity-piquing headlines and compelling publications on its LinkedIn page. What makes their strategy so unique is how the company managed to steer clear of the infamous clickbait trap that many marketers like to use to draw attention. You may also check out marketing plan examples & samples. Mashable also keeps followers updated on recent events and the latest happenings with other corporate giants in the industry such as Apple and Uber. So with the excellent mix of gripping content and business and productivity tips, Mashable has definitely set the bar high for competitors in LinkedIn marketing. You might be interested in what is internet marketing? When IBM topped the LinkedIn rankings in 2012 with an average of 1.8 million interactions on the social network, the company showed no signs of slowing down. Four Seasons Hotels and Resorts has one marketing goal that businesses in the same industry can learn from: make the hotel look like a great company to work for, while also making it look like the perfect place to stay. 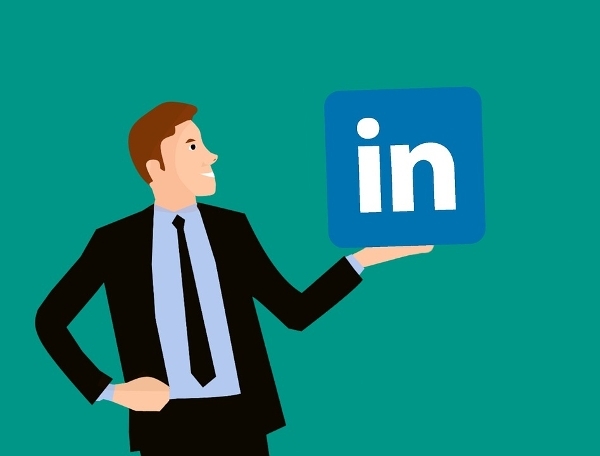 From enticing recruitment strategies to witty caption contests, the company’s clever use of charm and humor puts a unique twist on LinkedIn marketing that has effectively appealed to prospects of every type. Over three million people follow Microsoft on LinkedIn, and there’s a good reason why. Microsoft also has a variety of showcase pages featuring their popular products including the MS Office series, Visual Studios, and Bing Ads. By being consistent with their content marketing strategy, the brand continues to publish articles and stories that have connected with followers accordingly. Like other technology-based companies on this list, GE directs their attention towards different content marketing strategies in order to reach their audience. Words can be a potent tool in marketing, especially if you put it front-and-center on your company’s LinkedIn page. In an attempt to inform and enthrall an audience, The Nature Conservancy wanted to make sure professionals knew exactly what the organization is about by posting rich media and thumbnails that were enough to keep visitors absorbed. The nonprofit organization wasn’t interested in using clickbait to drive traffic — they want visitors to know they’re an entity that people could trust. So with the help of compelling multimedia content and consumer-centered topics, the organization brought LinkedIn marketing to the next level in a way that they knew they could. May you also like define marketing plan and its purpose? Now that you’re familiar with how LinkedIn marketing is done, it’s time to create your own page and crush the social marketing game. Given the examples above, it’s clear that these brands all share one common strategy: to create valuable and relevant content to cater professionals in the field. From there, you’re sure to attain online marketing success in no time.